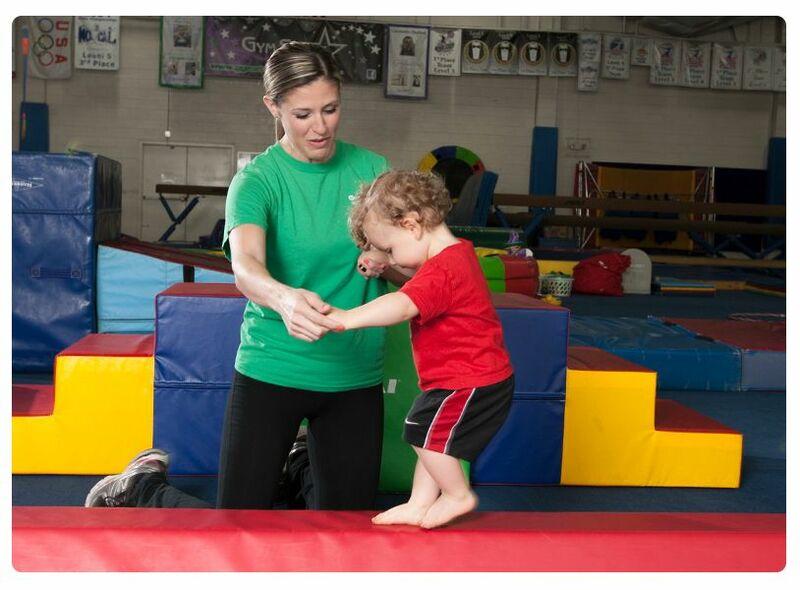 Gymnastics based movement and development classes for preschool aged children 2 months to age 5. Non competitive Gymnastics classes for ages 6 and older. Classes divided by gender, skill level, and school grade level. 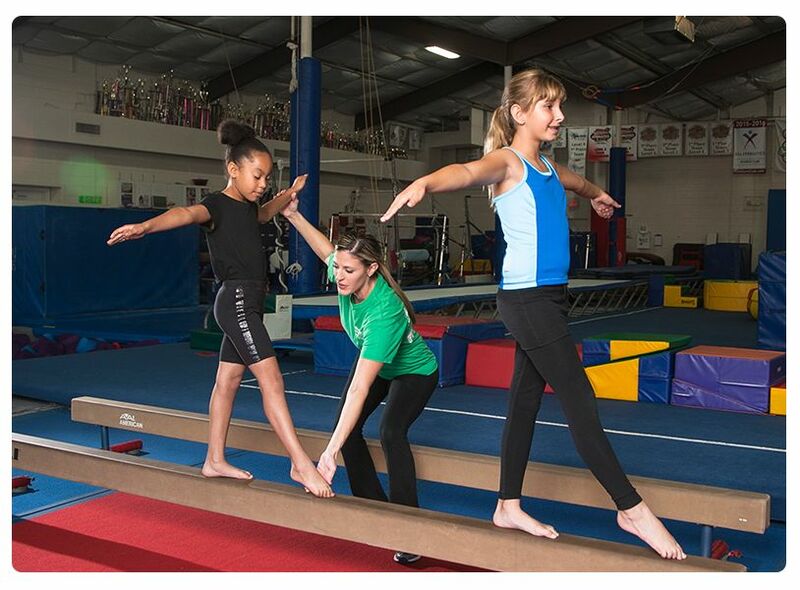 Our Developmental program is designed to nurture the natural abilities of talented gymnasts who are not yet ready for a competitive gymnastics program. Our artistic gymnastics program encompasses all levels of competition. Offering level 2 compulsory team all the way to level 10 optional team. Gymnastics is a fun, energizing and powerful sport. Some experts say that the greatest benefits of gymnastics training for children are physical: the amazing power, the unparalleled balance, and injury preventing agility and grace. Other experts say that the greatest benefits are of the mind: the perseverance, the poise, the confidence, the attention to detail and the concentration. It all boils down to gymnastics training is without a doubt a must for kids who want to learn how to be the best they can be in life. Our teachers are specially selected and trained to safely bring out the best in each child by encouraging each child to exceed their perceived limitations. 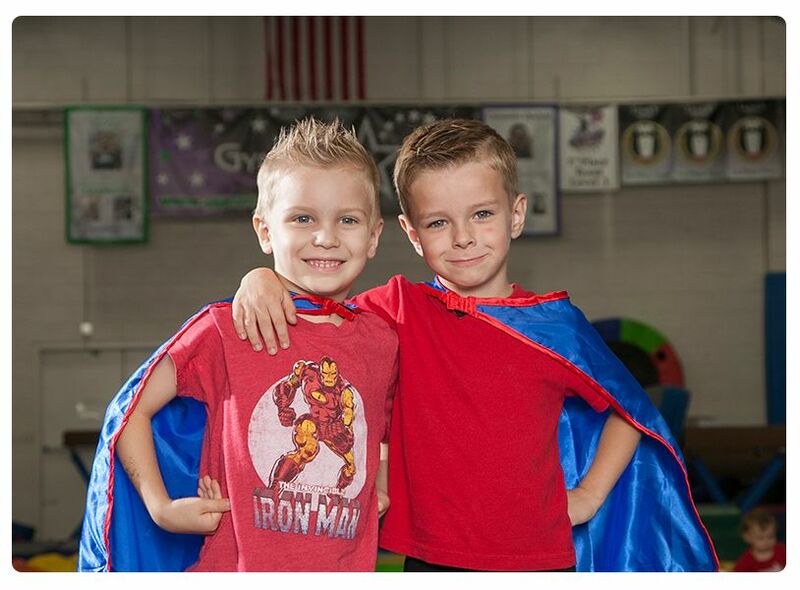 It is our very special teachers who have made GymStars the place for kids to be!